Pre-War Prescott is a unique motoring event for all pre-war car owners which the TOC first attended last year and found hugely enjoyable. The atmosphere is relaxed and you can experience the unrivalled opportunity and thrill of driving your car up this historic speed hill climb venue in the glorious Cotswolds. Prescott is owned and operated by the Bugatti Owners Club and the event is being hosted by the Vintage Minor Register. 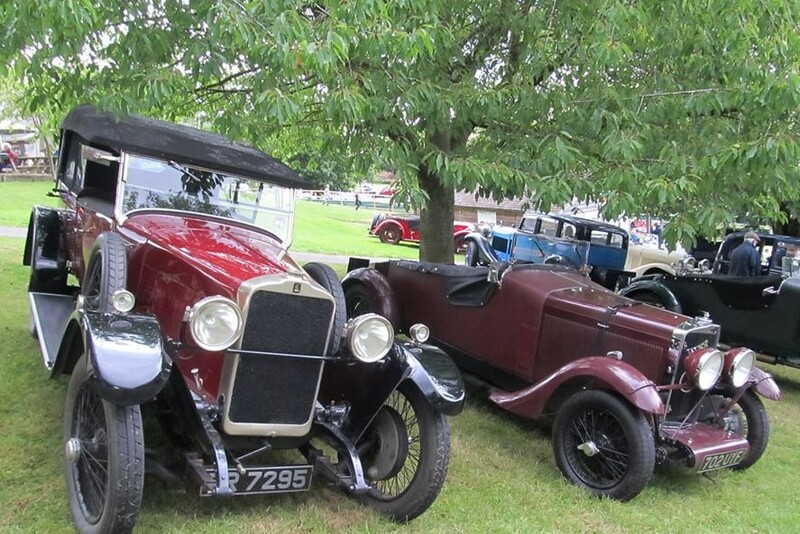 Untimed climbs will be available throughout the day for all pre-war cars – saloons included. No racing license, helmets or flameproof overalls are required, there is no scrutineering and you can take passengers including children up the hill. More information will follow in due course, but booking is open now!